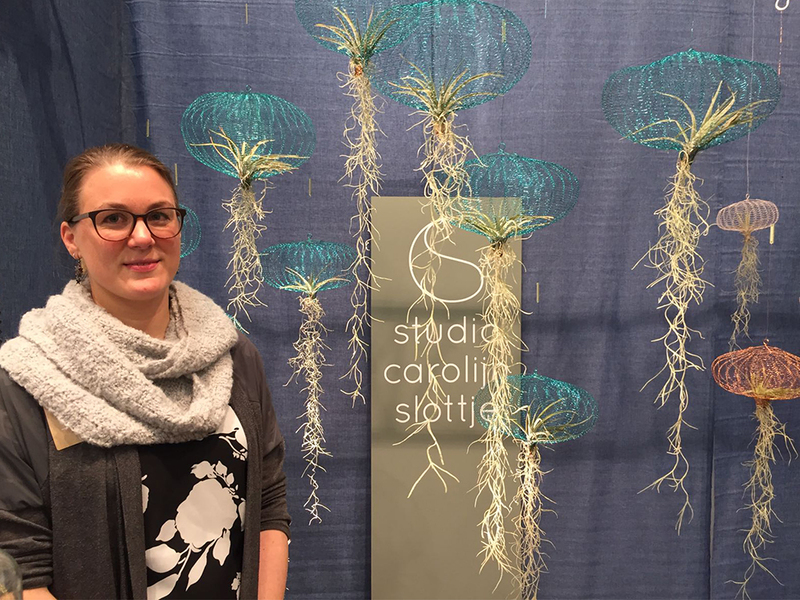 Retrospective of Dutch participants by Katja Lucas. 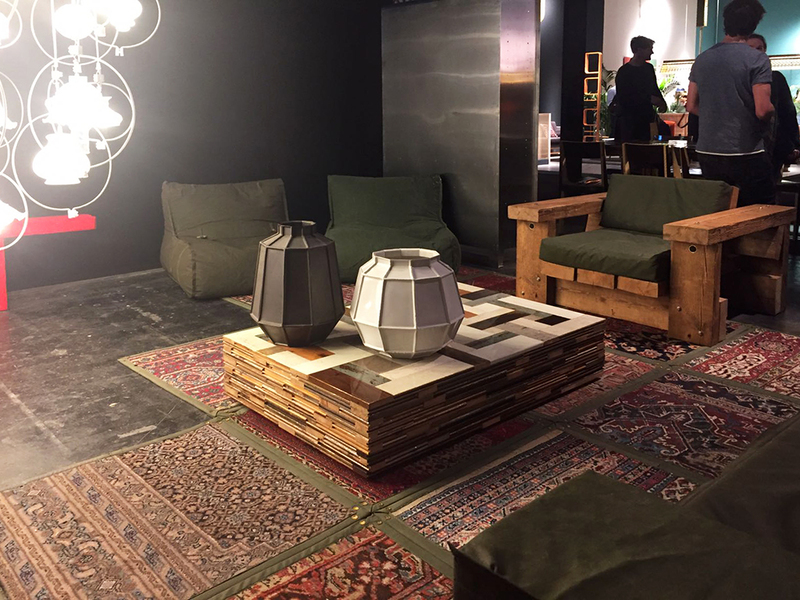 The IMM Cologne, the international furniture fair in Cologne (284,000 m2), is after Milan the most important furniture fair in the world. 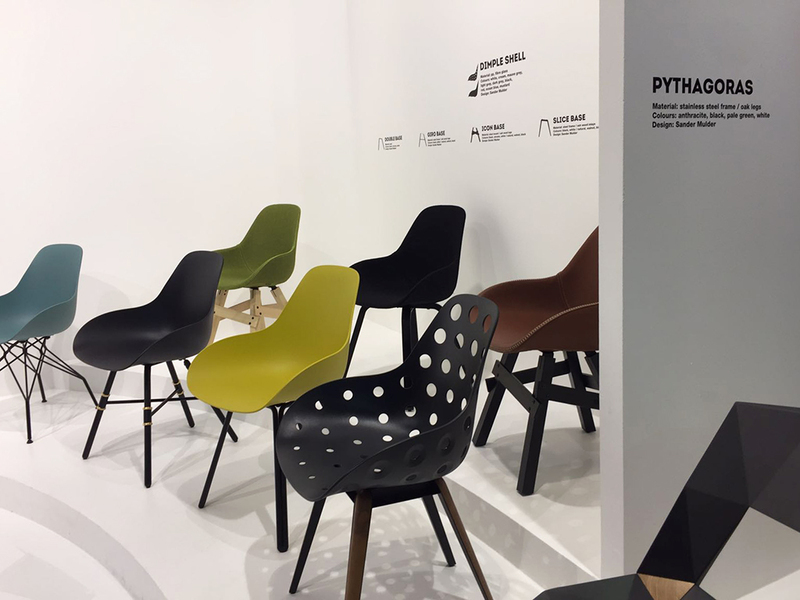 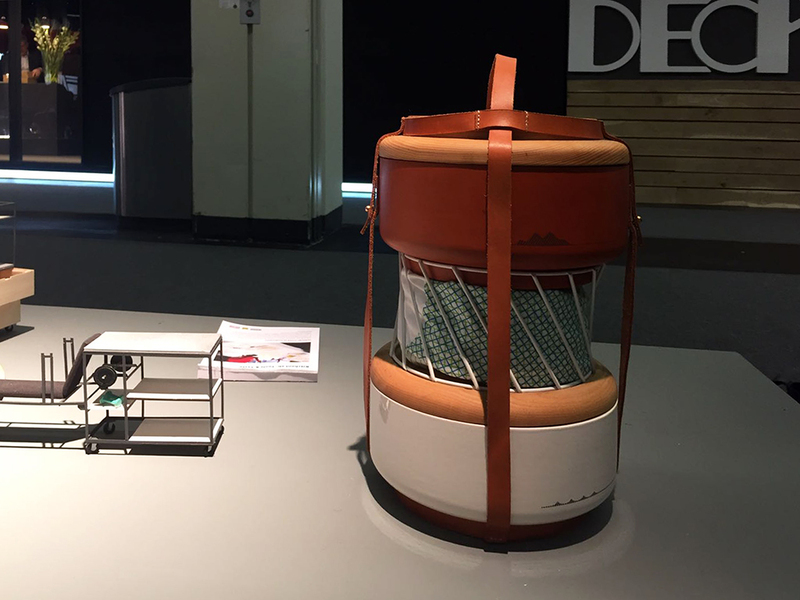 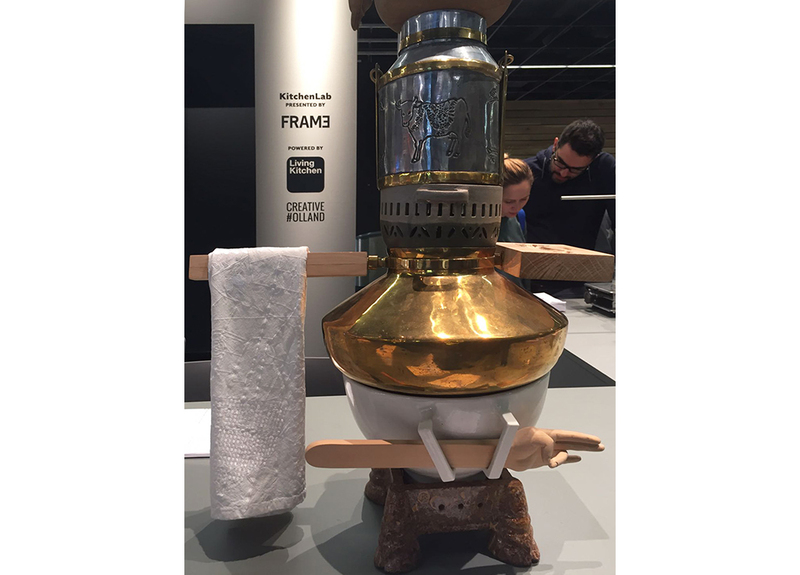 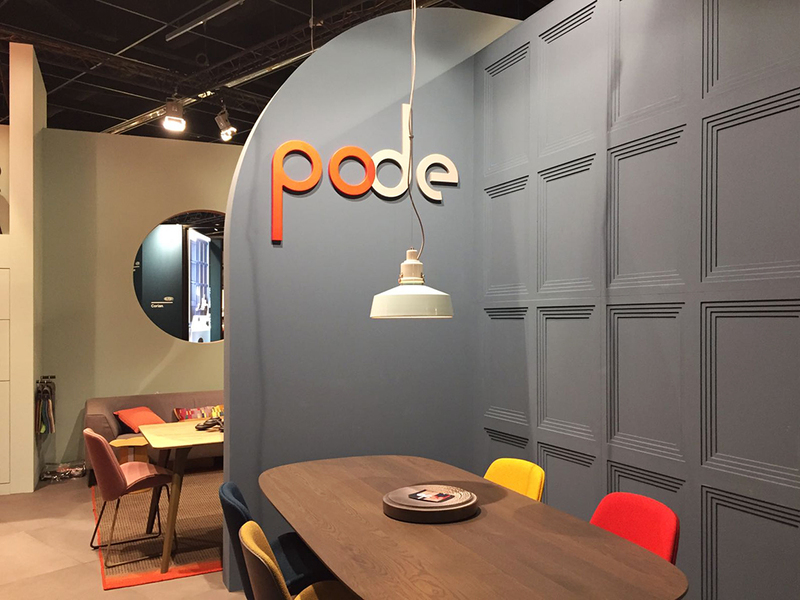 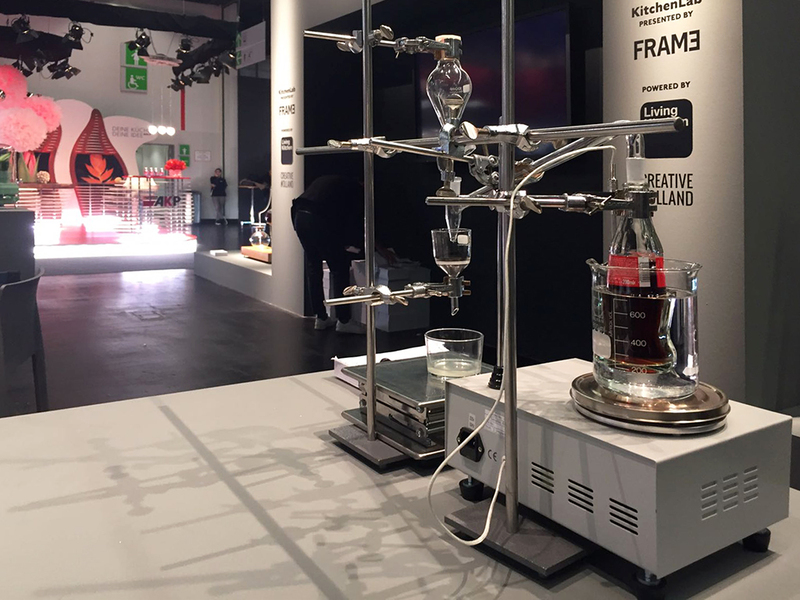 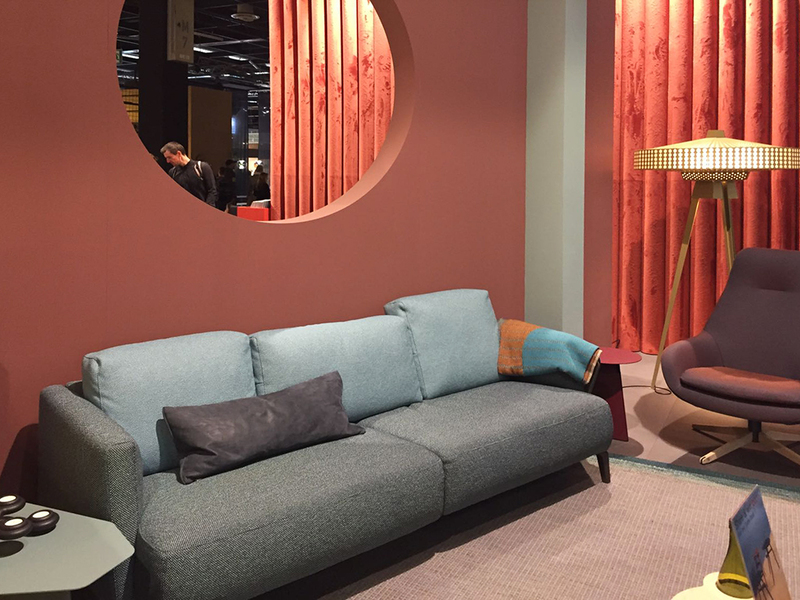 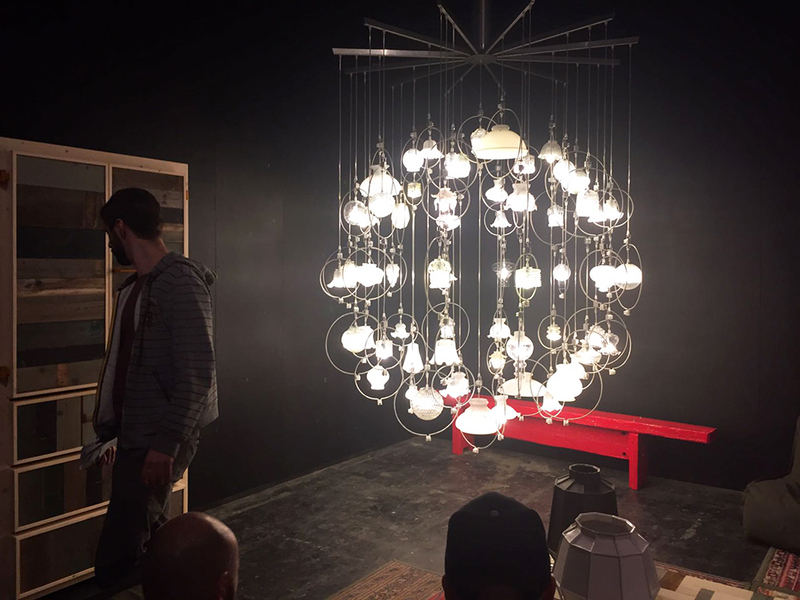 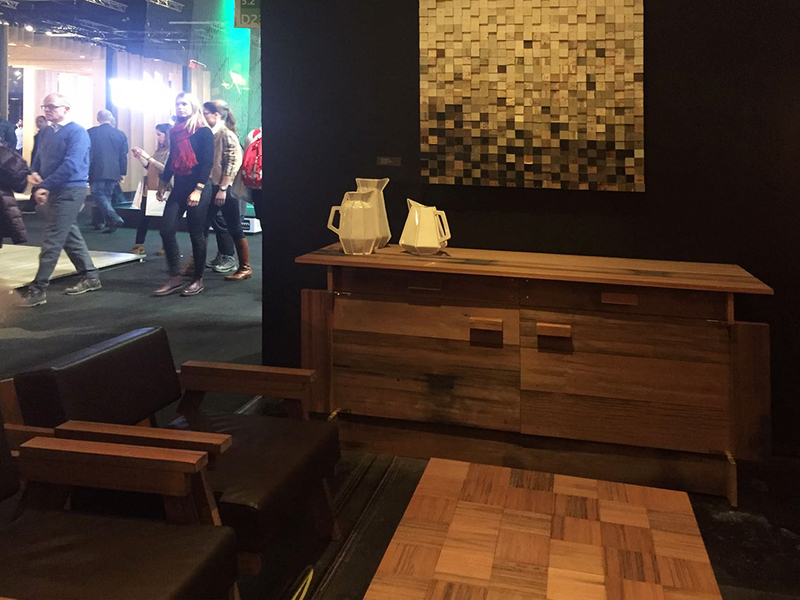 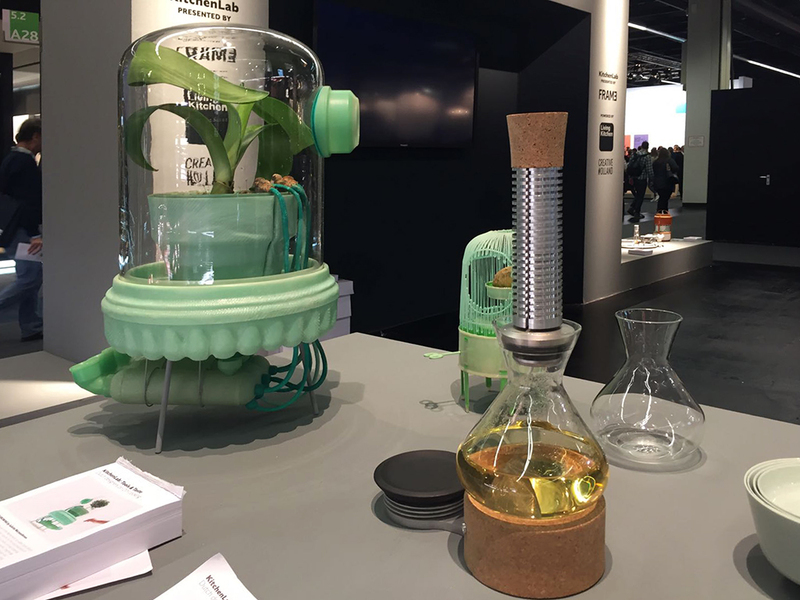 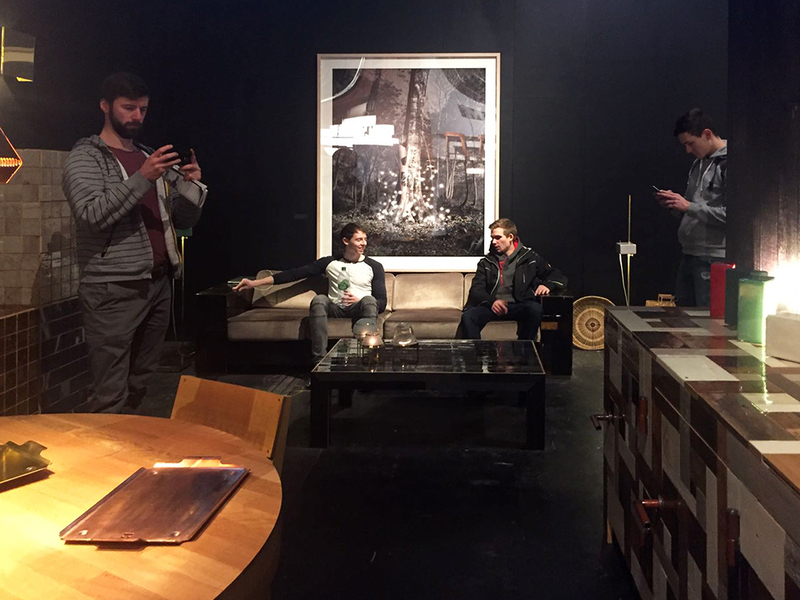 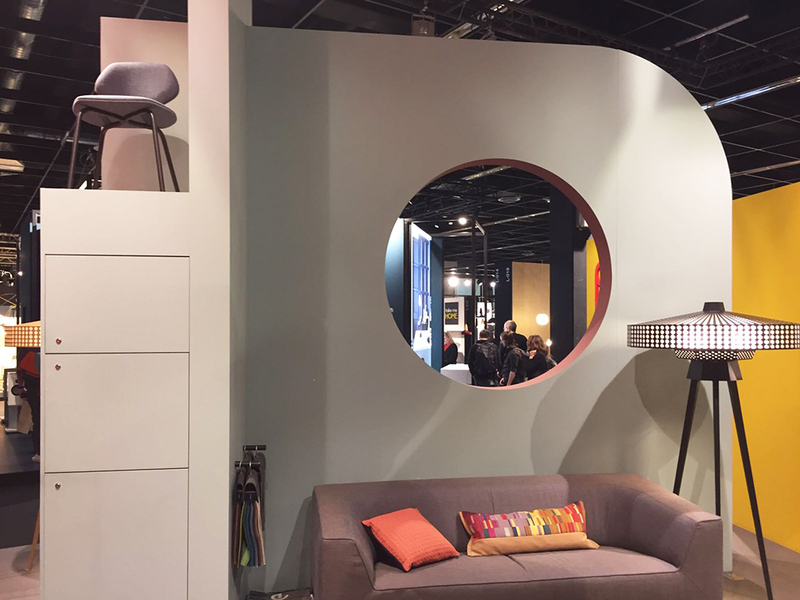 This year, the IMM Cologne took place from 16 to 22 January. 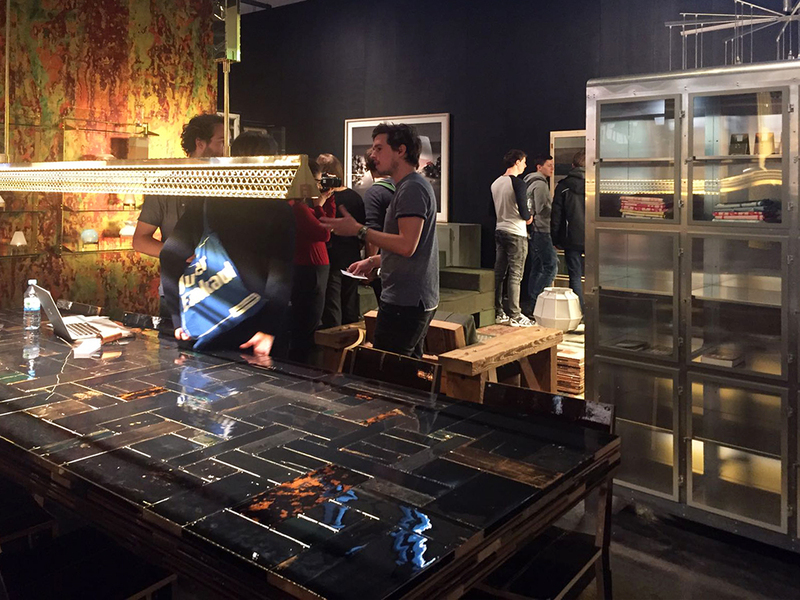 Just like Kortrijk and Milan, also Cologne presents themed exhibitions. 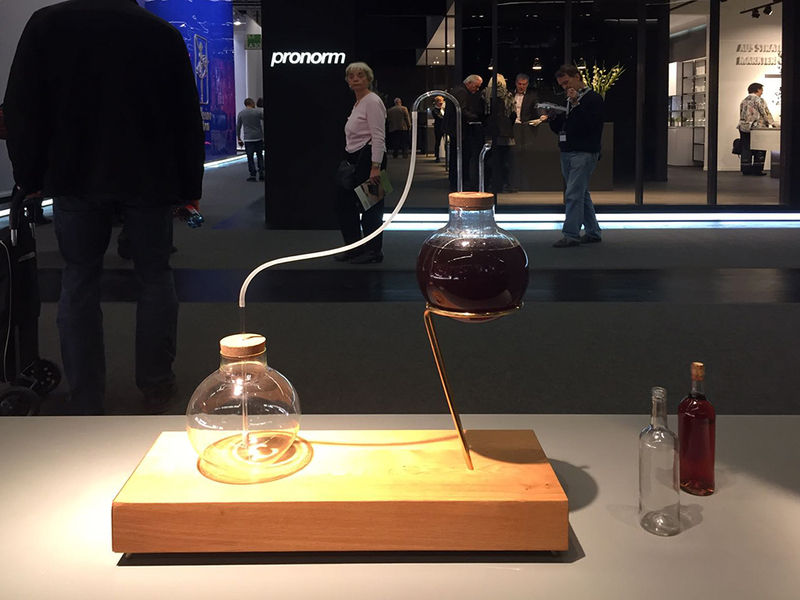 For the convenience of the visitor Cologne concentrated the design in separate halls. 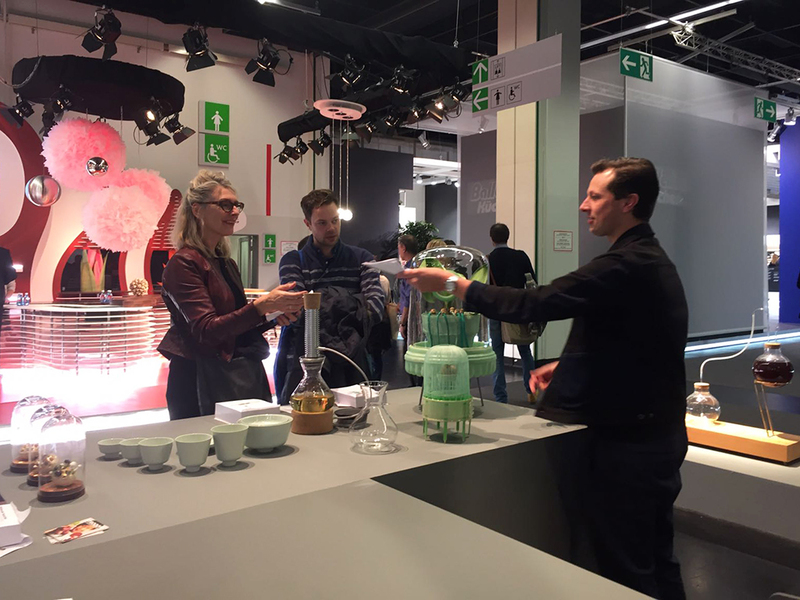 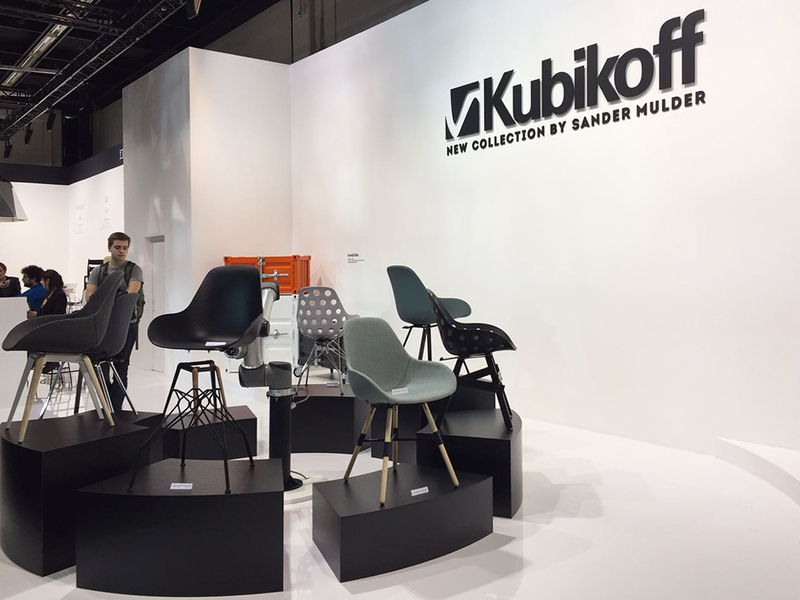 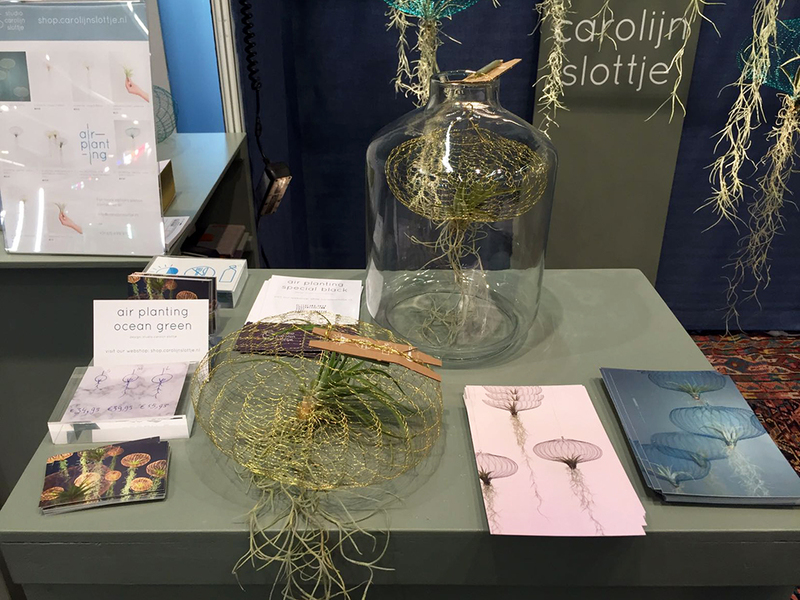 This year, a number of Dutch designers participated in the exhibition, including Sander Mulder with a new collection of chairs for Kubikoff, Carolijn Slottje with her Air Planting, and furniture from Pode under the art direction of Roderick and Claire Vos. 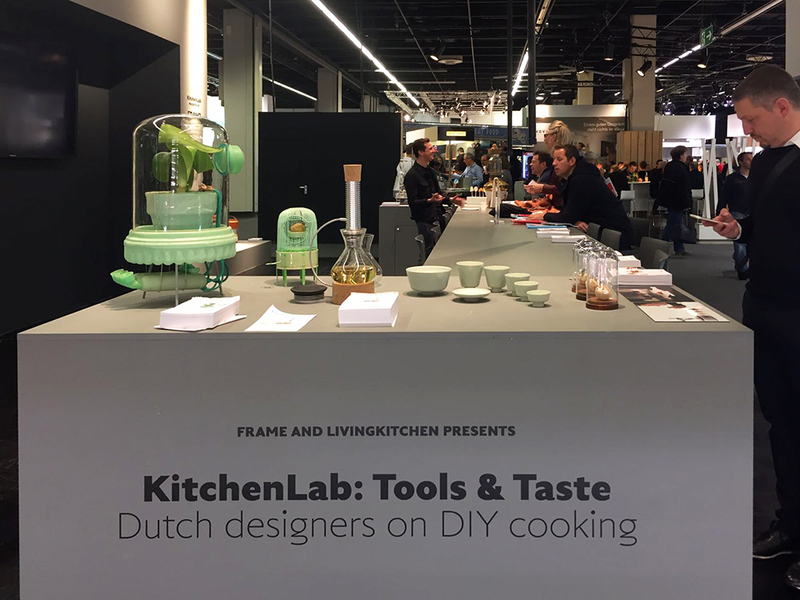 Frame magazine collaborates with biennial event IMM Living Kitchen and Creative Holland for its inaugural KitchenLab. 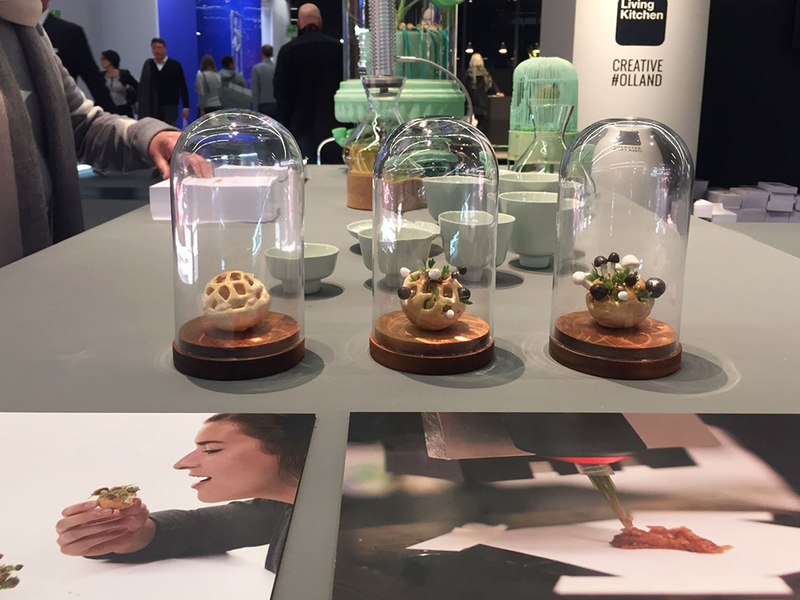 Curated by Frame, the new exhibition – which explores the production, processing and consumption of food – showcases innovate ideas from 14 Dutch designers. 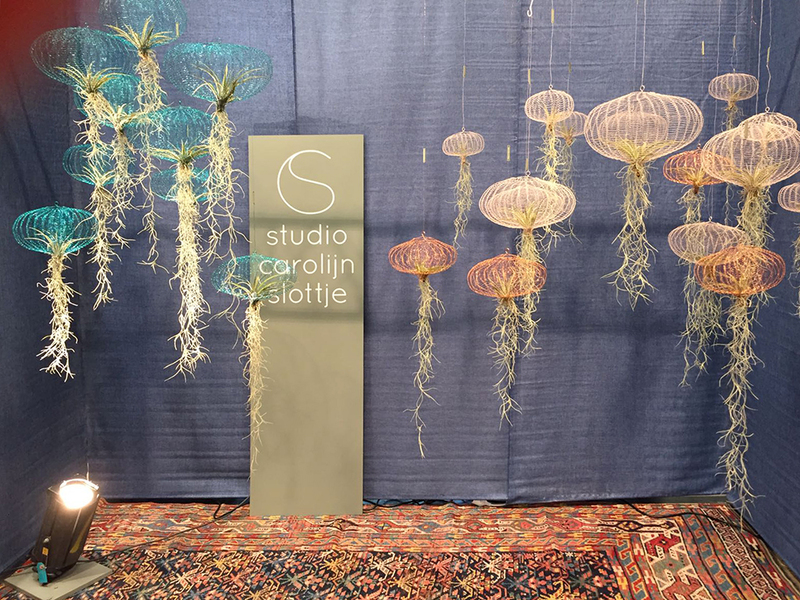 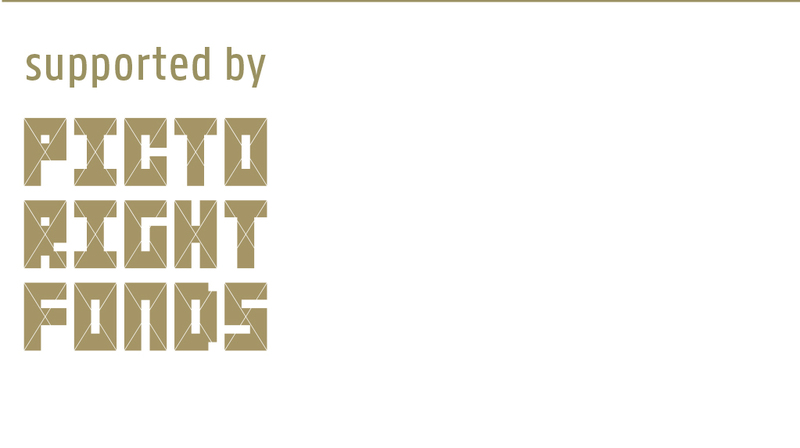 The likes of Sabine Marcelis, Chloé Rutzerveld, Juliette Warmenhoven, Ronald Sooijs, Studio Makkink & Bey, Emma van Eijkeren and Helmut Smits. 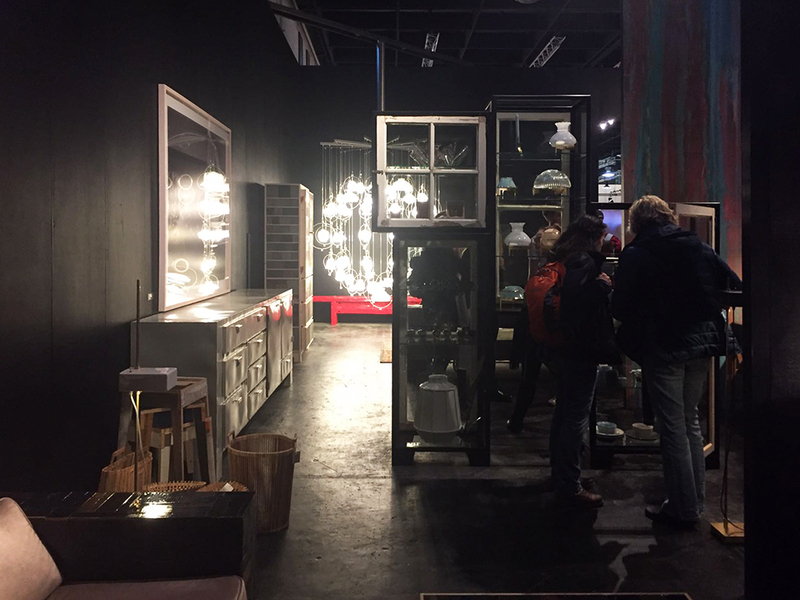 After Piet Hein Eek’s participation in Maison & Objet in Paris with small products and the PAN in Amsterdam with art and a couple of unique pieces from his own collection, the renowned Eindhoven-based designer also took part in the IMM in Cologne with his entire collection.